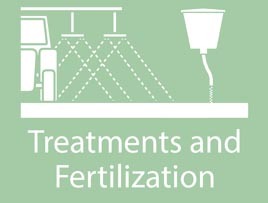 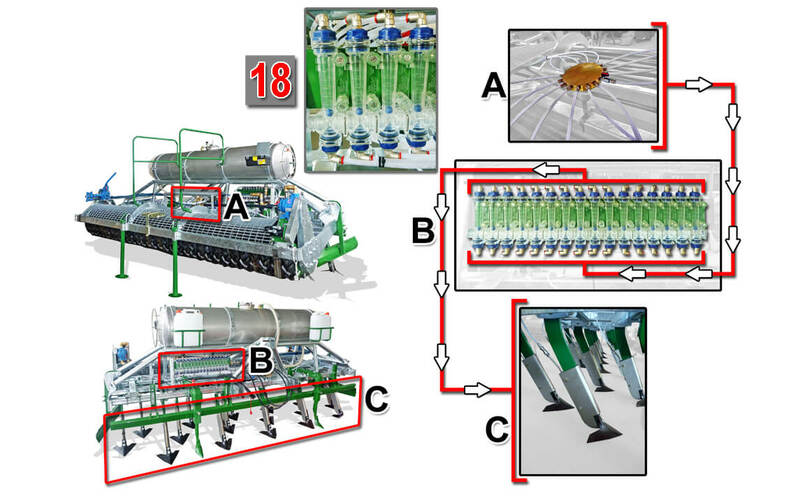 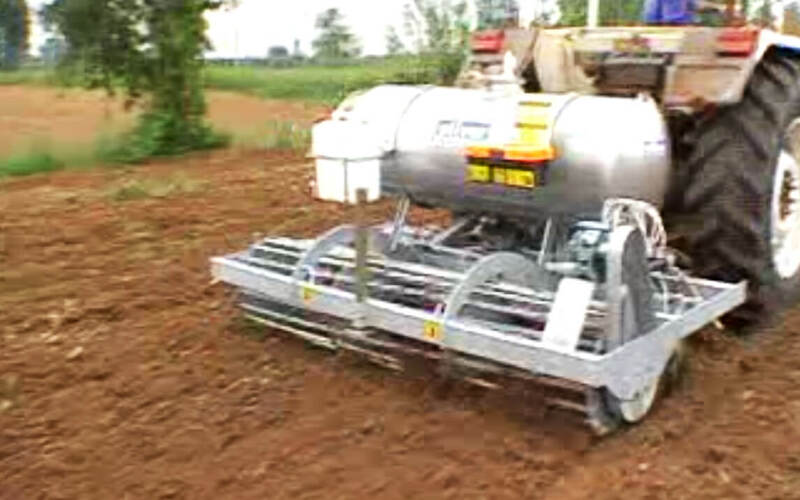 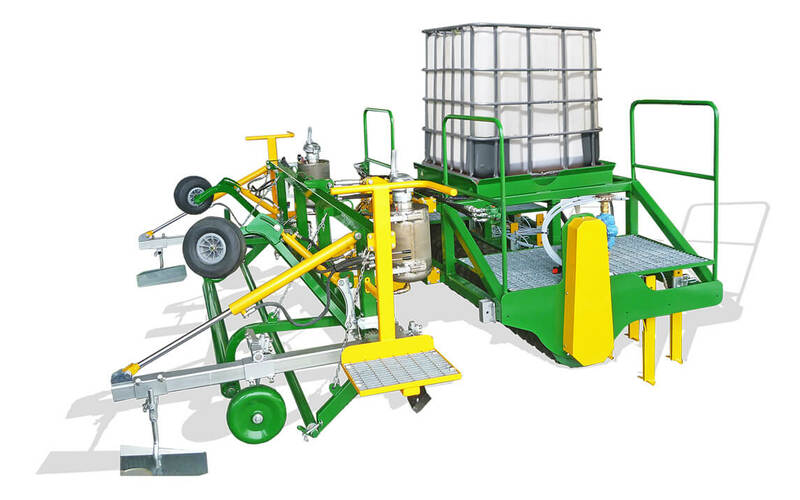 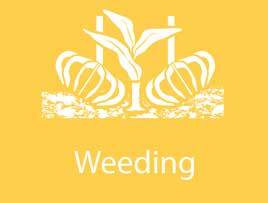 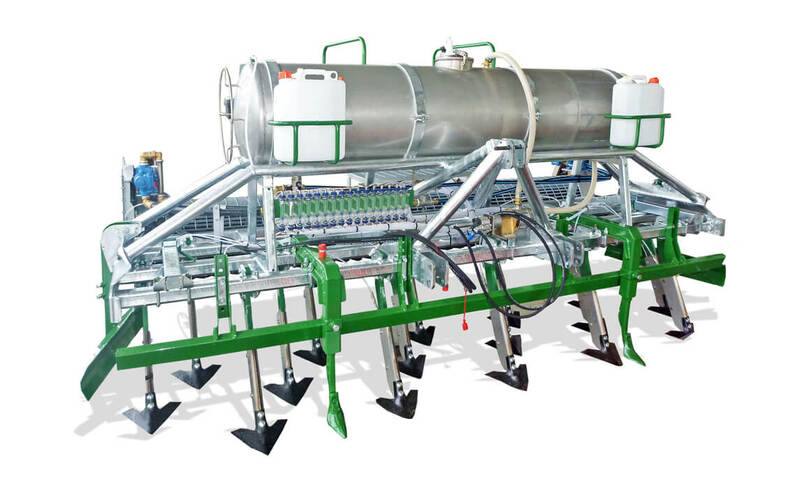 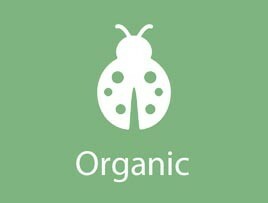 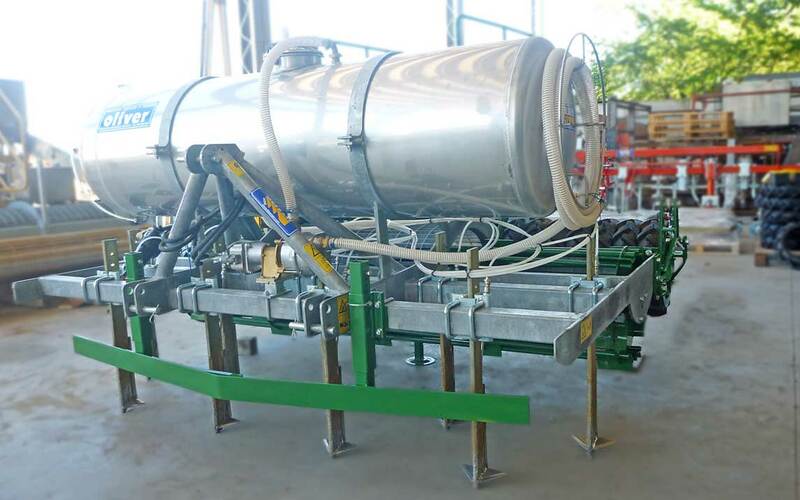 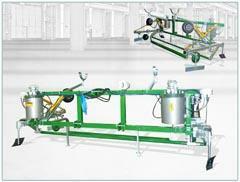 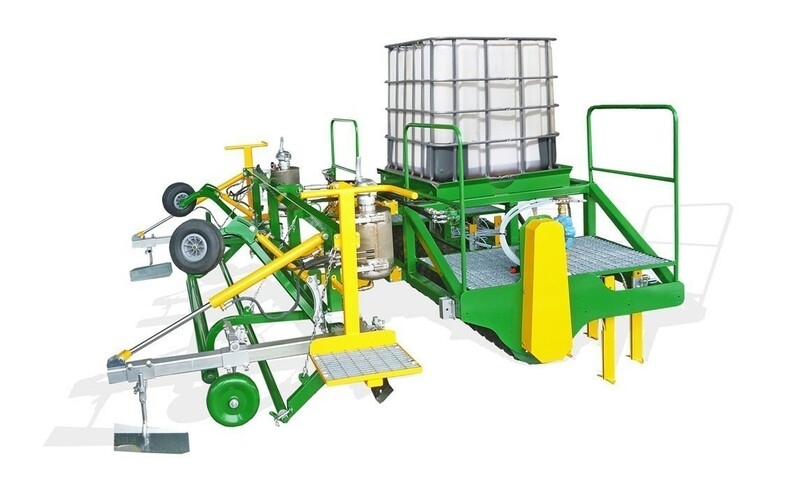 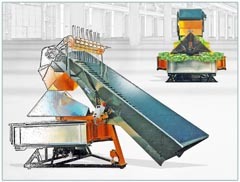 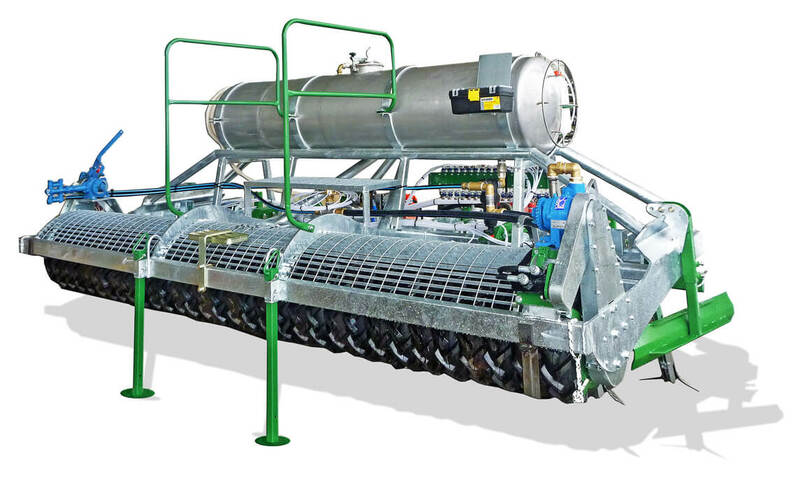 The Localizer Fumigant Machine LM it is a simple machine that performs soil sterilization with nematodes and fungicides. 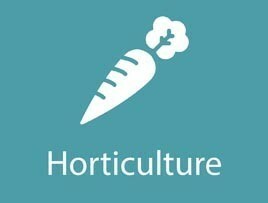 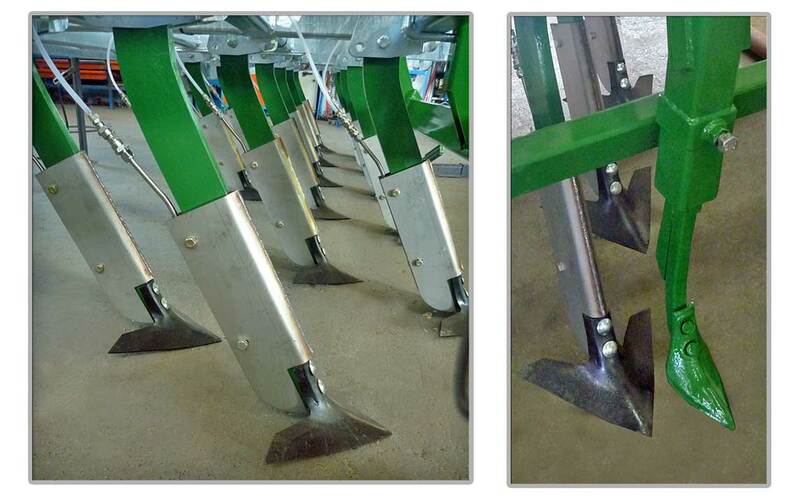 It adapts to any type of soil, thanks to the availability of two different models of locator knives. 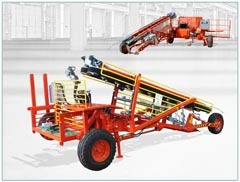 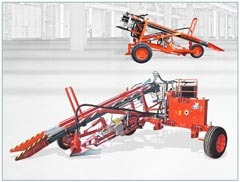 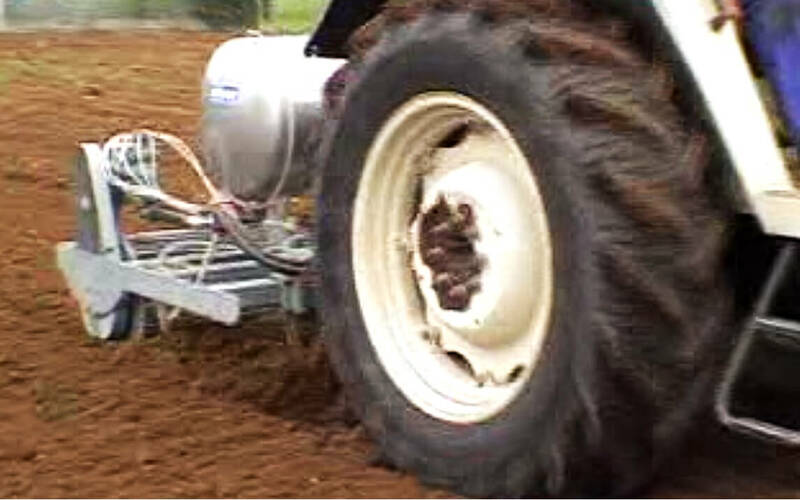 The LM Localiser is a towed machine, consisting of a frame provided with a third point (1) for hooking it to the tractor. 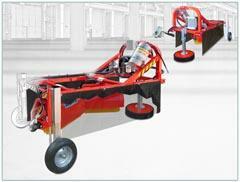 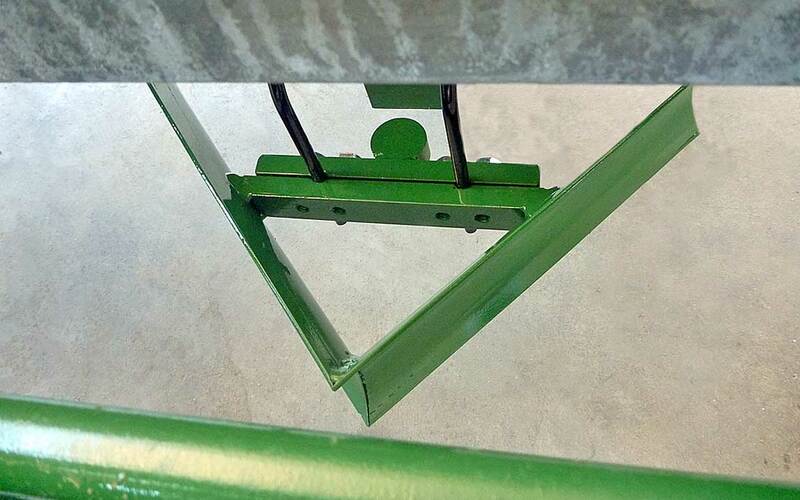 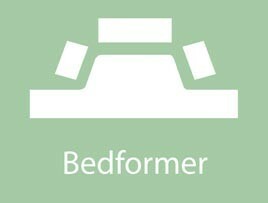 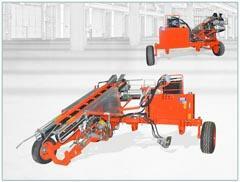 The width of the frame goes from a minimum of 1.5 meters to a maximum of 4 meters, according to customer needs. 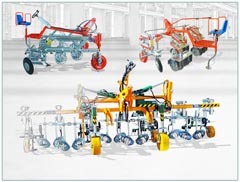 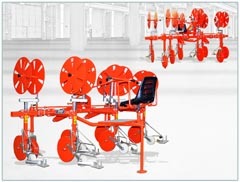 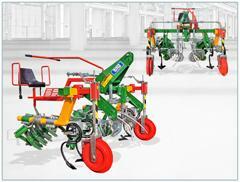 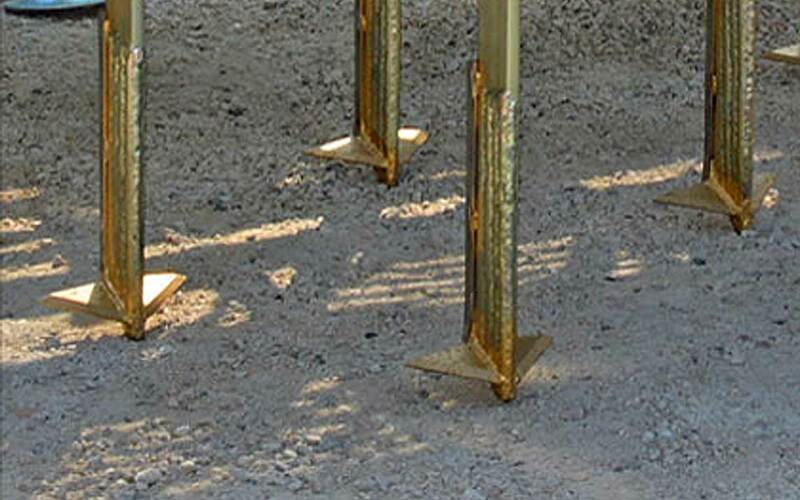 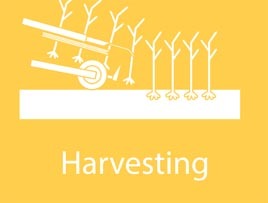 The localizing anchors (2), immediately positioned in the front part of the machine, penetrate into the ground at a depth varying from 18 to 25 cm, where they locate the product in the foreseen quantities. 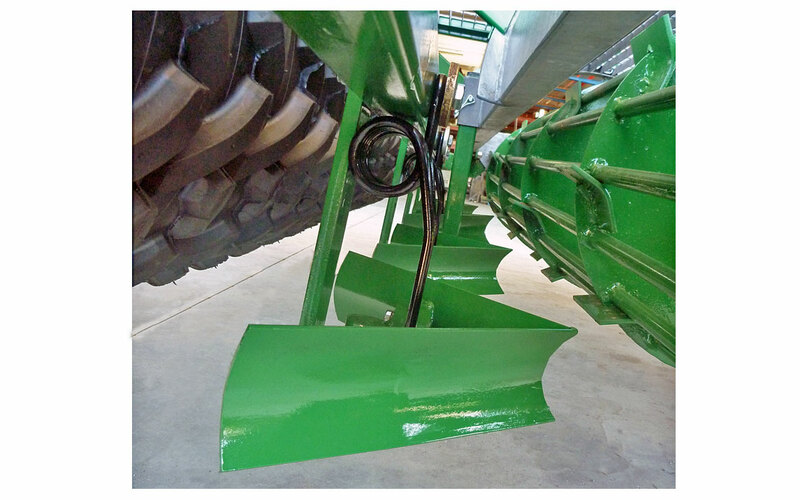 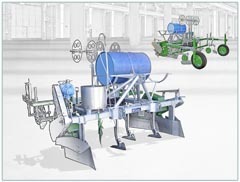 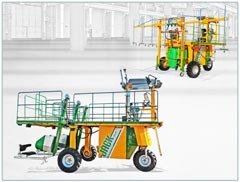 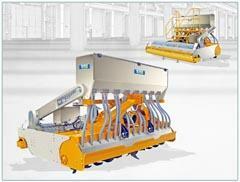 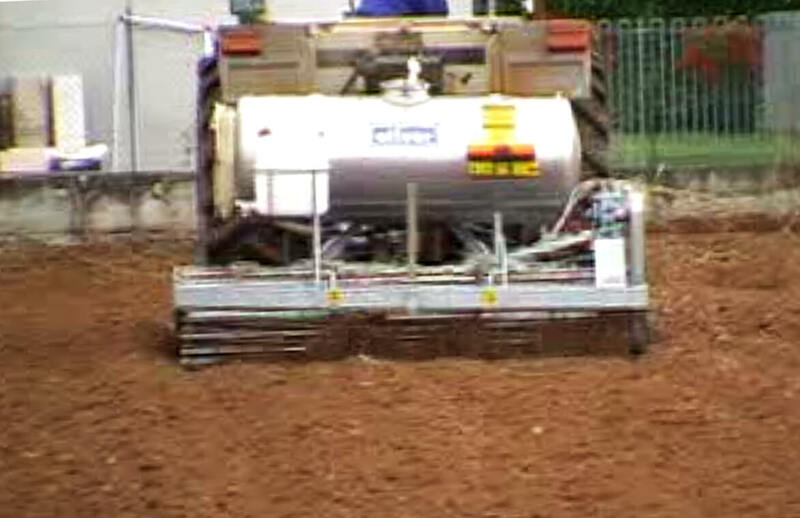 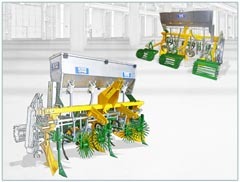 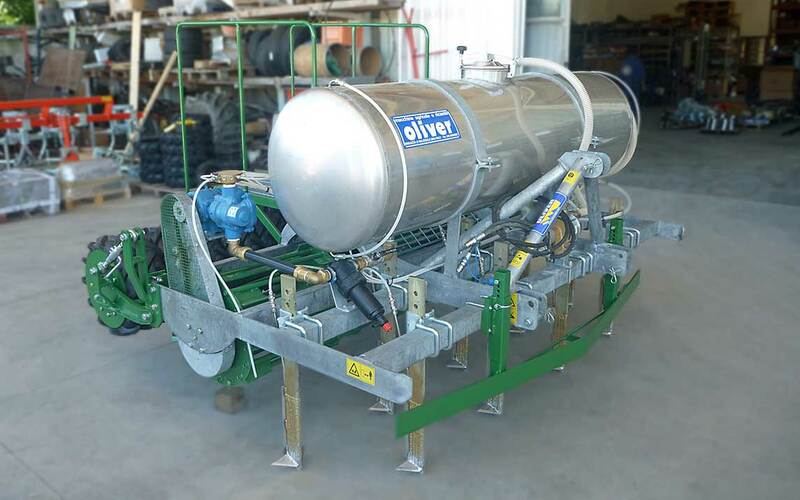 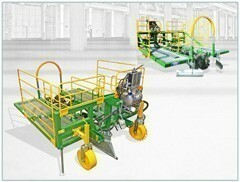 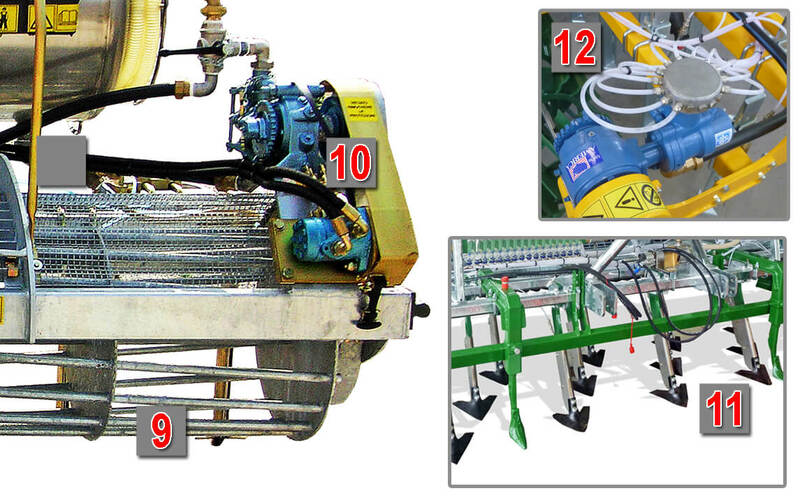 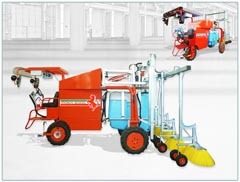 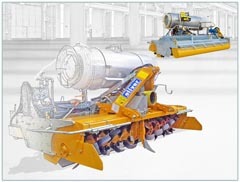 -The “LT” model (3), is suitable for operating on sandy soils. 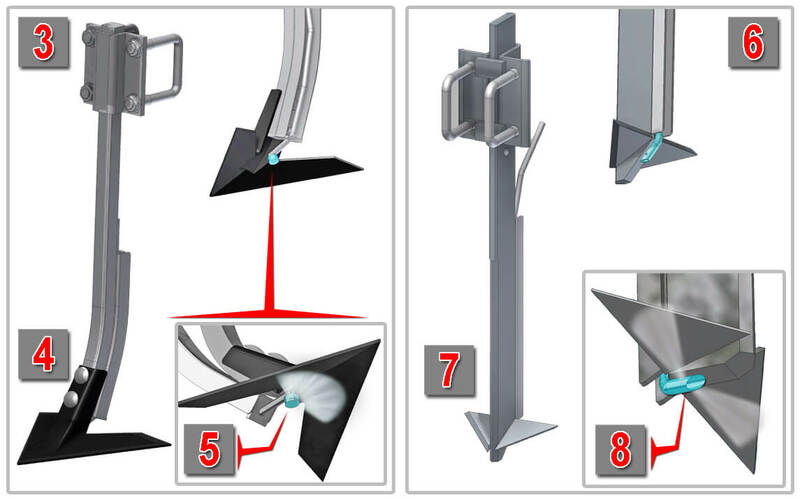 During work, the large share (4) opens a chamber where a special nozzle (5) fan-sprayes the fumigant product. 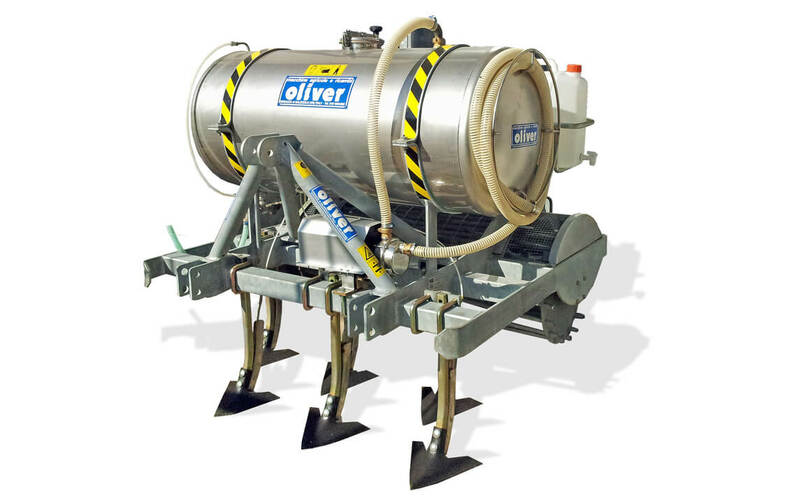 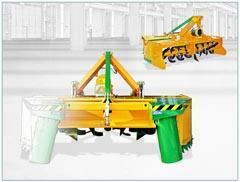 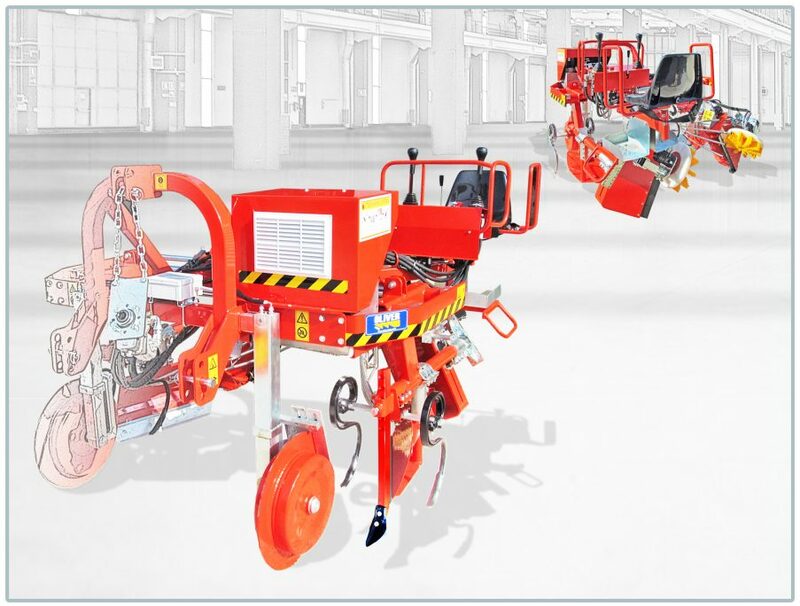 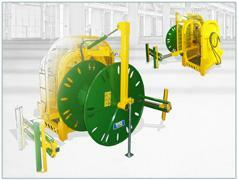 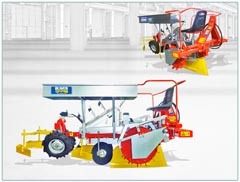 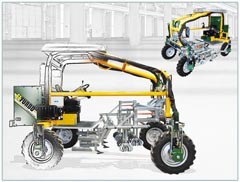 -The “DUO” model (6), is suitable for working on clayey and particularly compact soils. 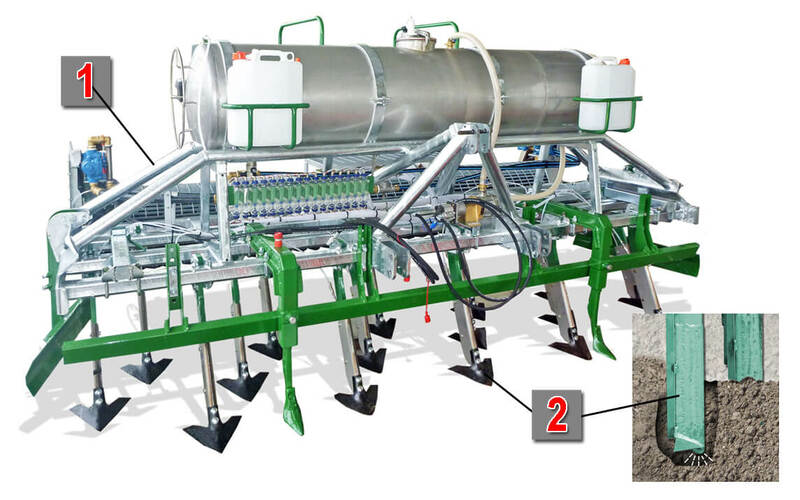 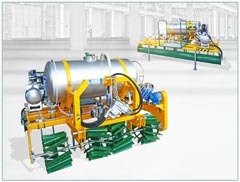 In the working phase, the special fins of the localizing anchor (7), crush the earth by creating a chamber, where a nozzle with two opposite side holes (8), spray a direct jet of fumigant product. 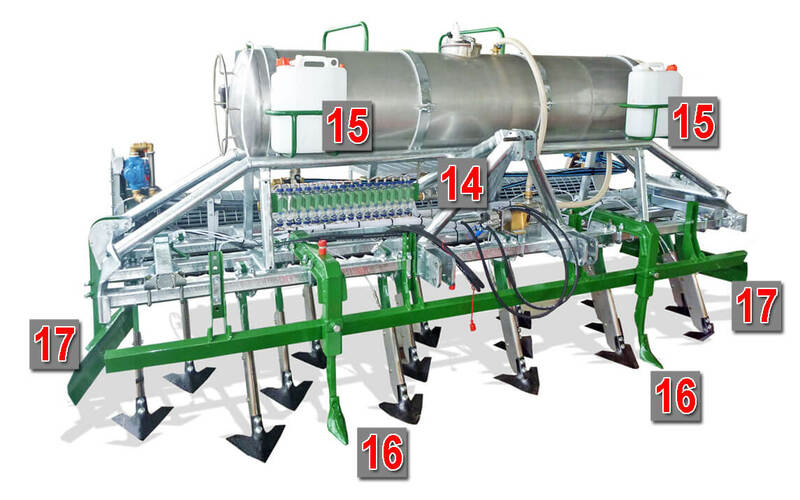 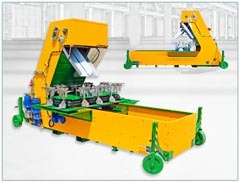 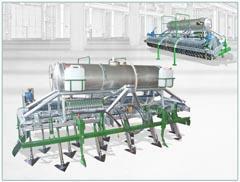 The end of the machine is completed with a cage roller (9), which is as long as the working width of the locating knives. 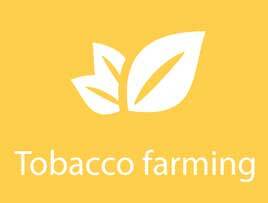 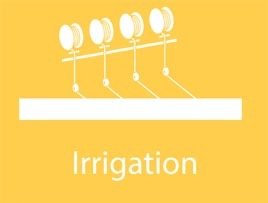 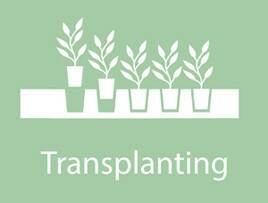 In addition to restoring the soil after passing the locator knives, it transmits the motion to the pump (10), which distributes to the localizing anchors (11) thanks to a lung (12). 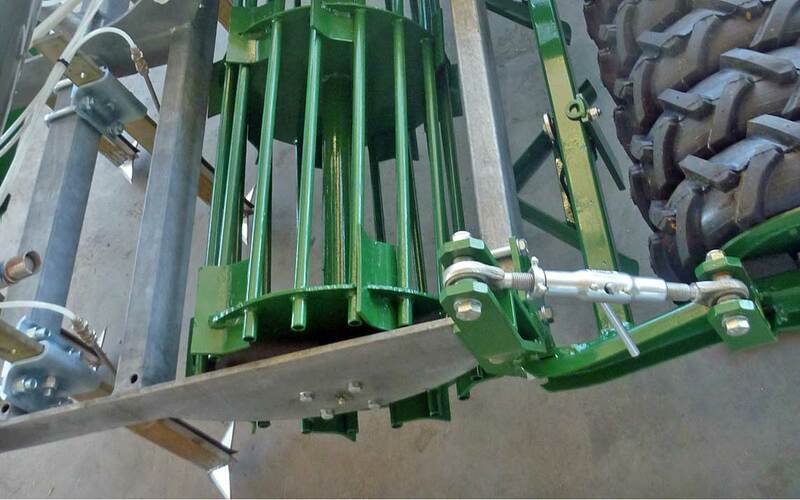 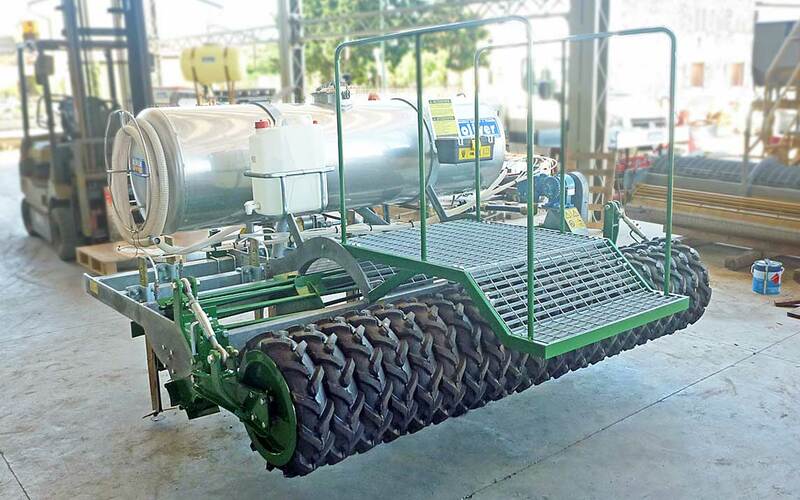 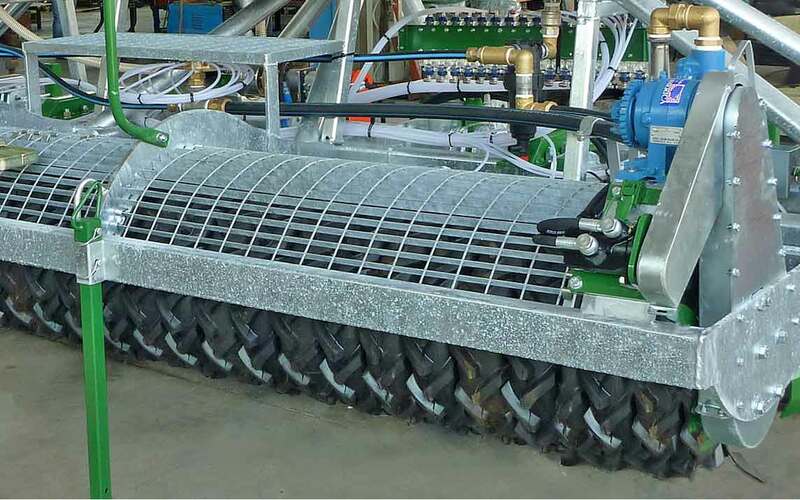 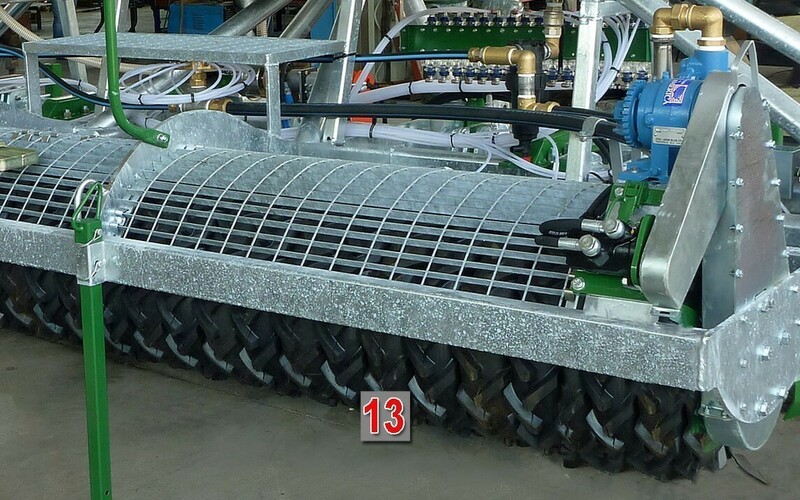 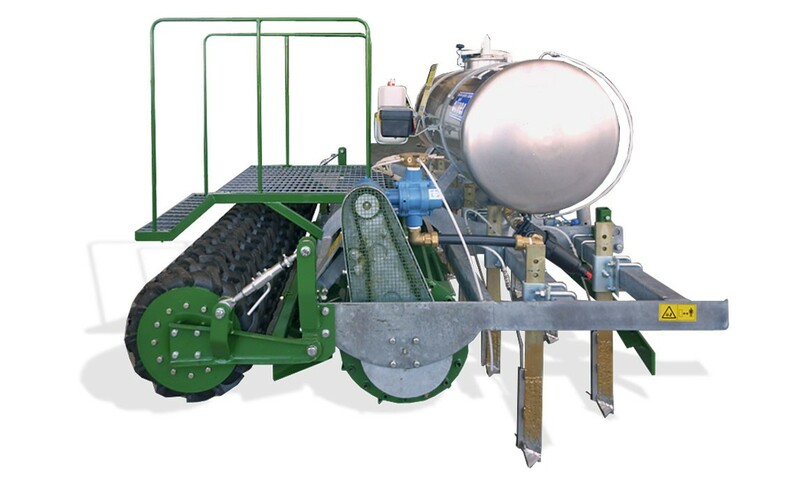 On sandy soils, where the grip of the standard cage roller might not be enough, we mount the Packer Roller (13), consisting of marsh-like tire packs. 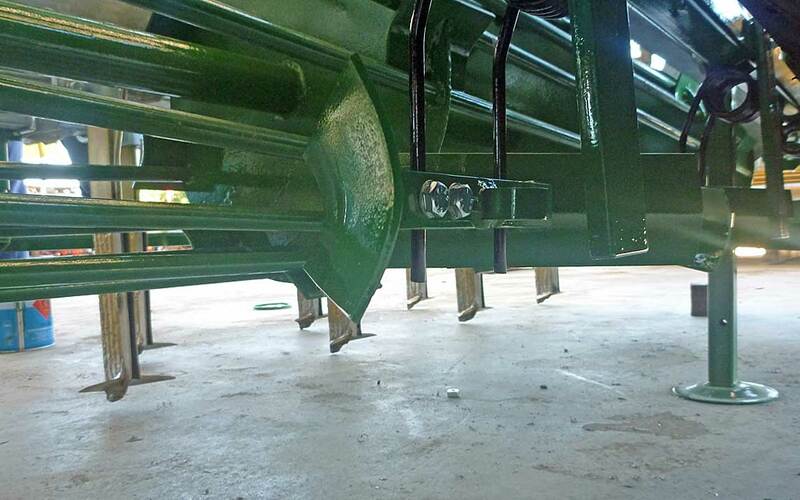 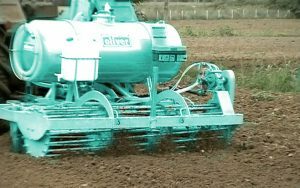 Thus we increase the adherence on the sandy ground, ensuring the correct functioning of the pump for the distribution of the fumigant product, restoring the soil immediately after the passage of the locator knives. 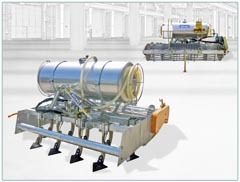 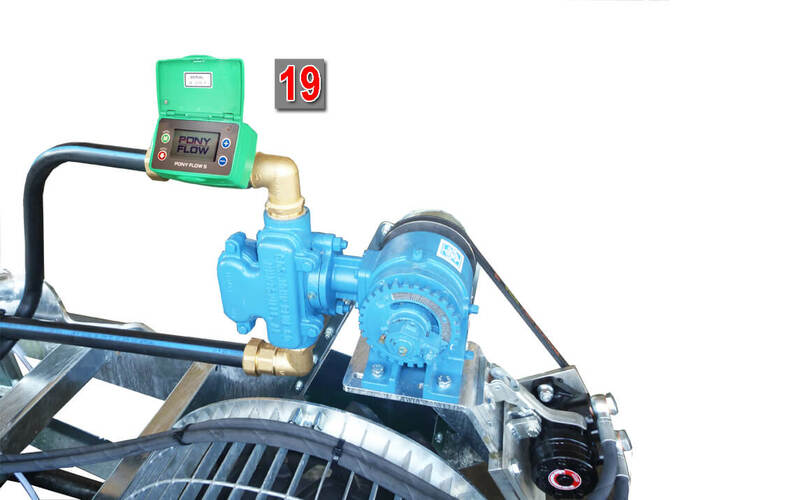 The machine is equipped with a transfer pump (14), which is used to transfer the product from the barrels to the tank. 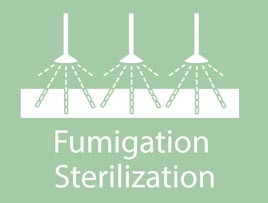 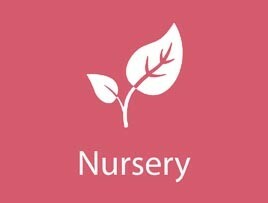 It is also used to flush the cistern. 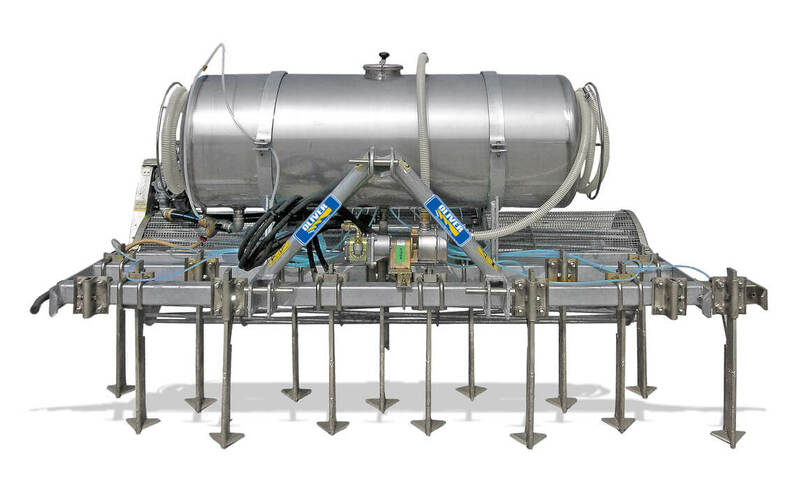 One / two handwash tank (15) is always present. 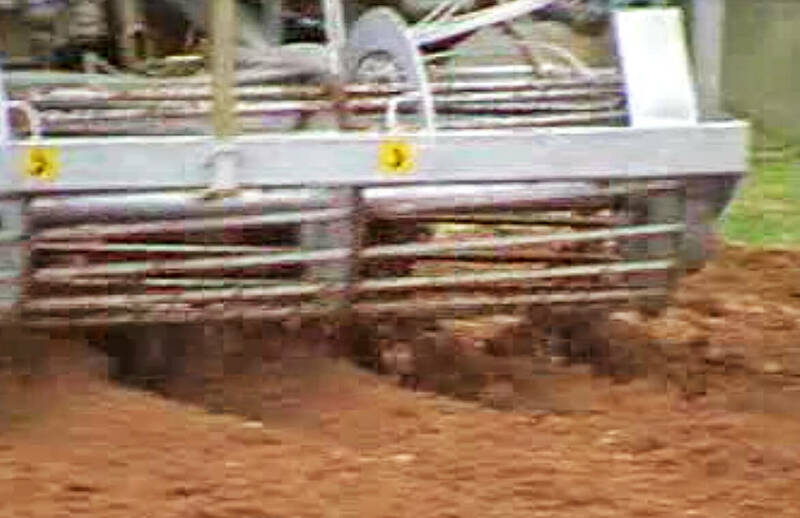 Where required, we can put the system to break the tractor traces (16) and ridgers (17) where the Cage / Packer roller does not reach. 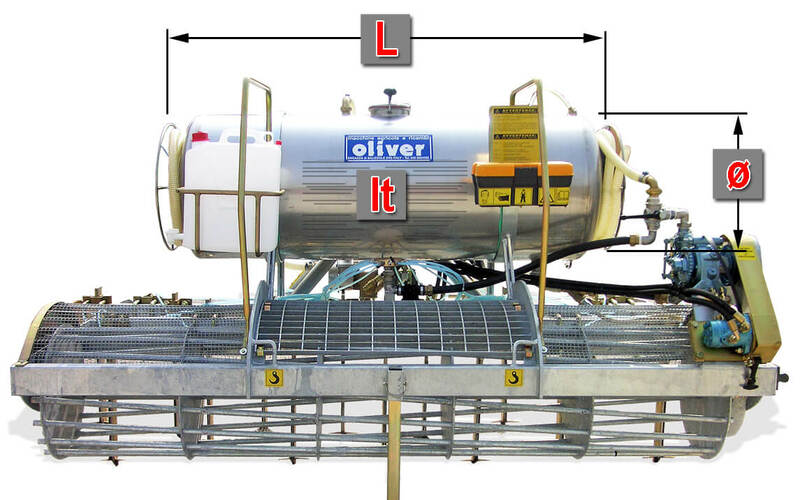 The LM Locallizzatrice is available with the provision for the product tank instead of the steel tank. 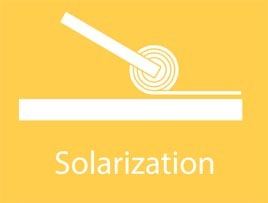 In the image, a version of gluing and laying nylon. 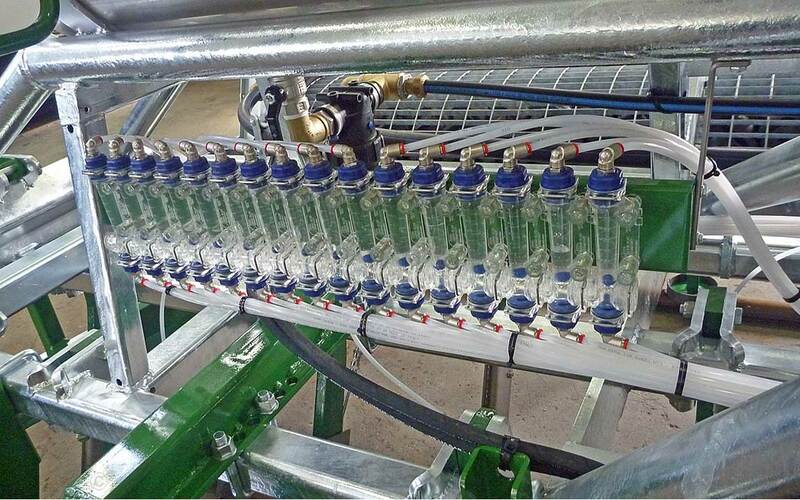 If you want to monitor the regularity of the flow of the fumigant product, on each single knife locator, you can mount flow meters (18). 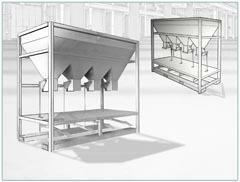 Transparent and equipped with a graduated scale, we can compare in real time the regularity of the flow of the fumigant product.